"There is nothing more deceptive than an obvious fact" Sir Arthur Conan Doyle. A few hours after the assassination of John Fitzgerald Kennedy. You play as the vice president and his team, and just happen to be locked in the Panic Room of the White House. 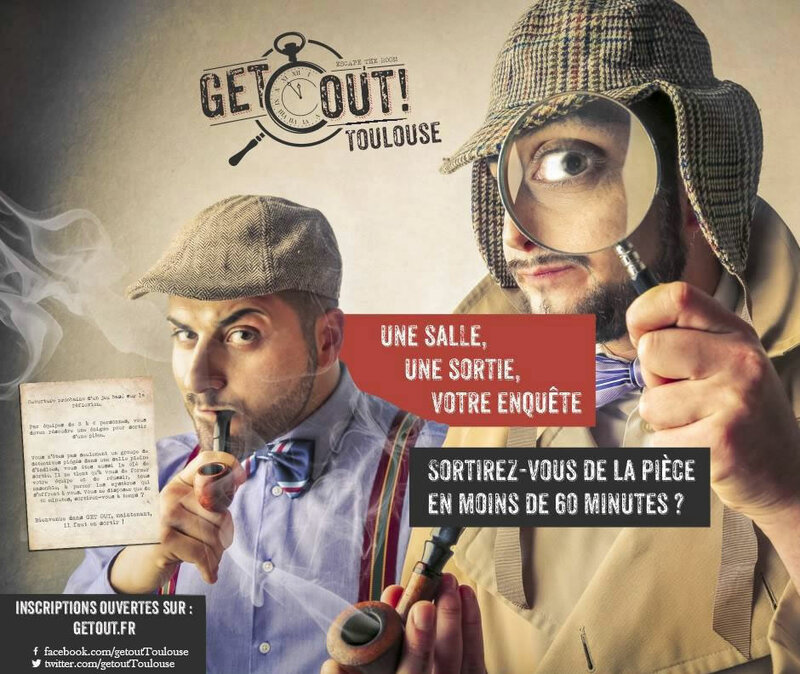 Demandez la gazette de @getouttoulouse ! 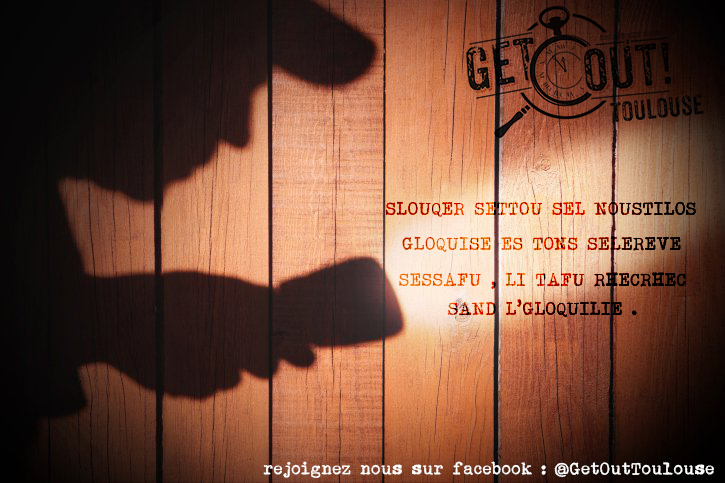 Demandez la gazette ! édition juin 2017 !